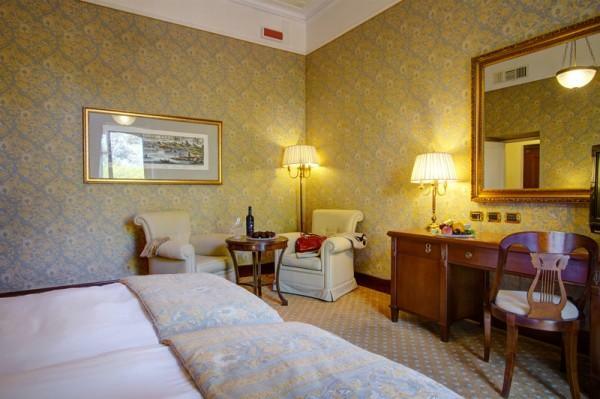 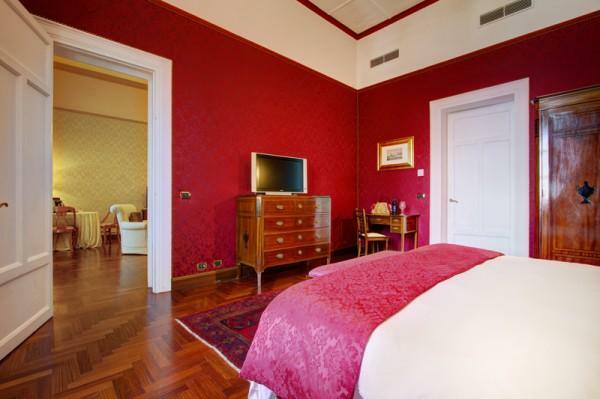 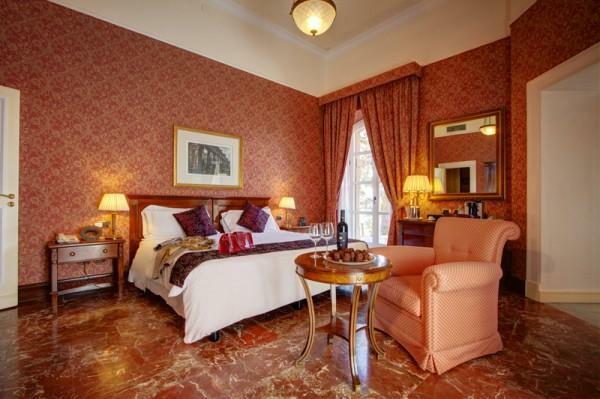 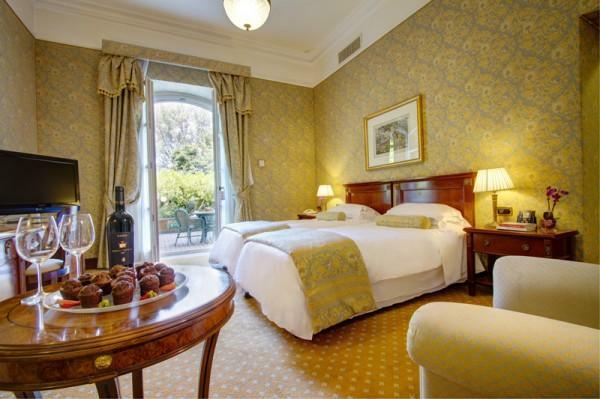 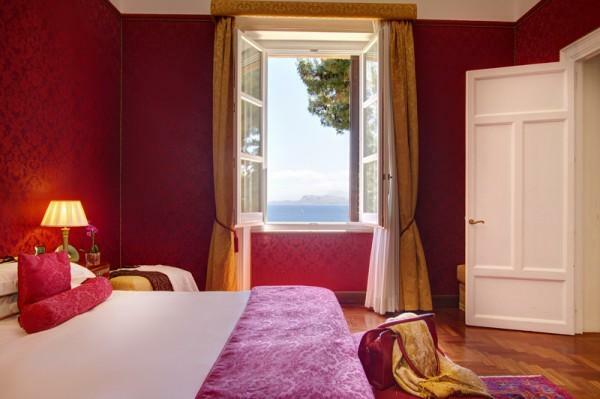 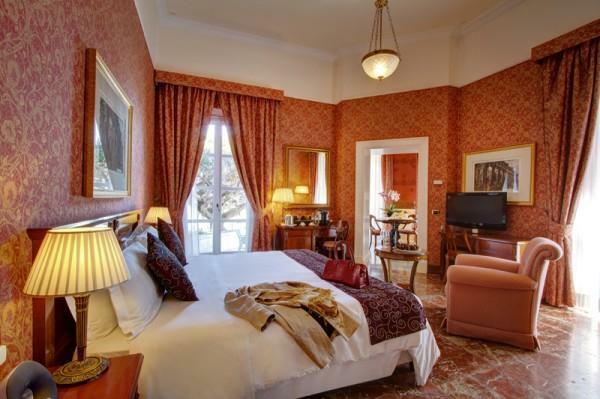 The rooms of the Villa Igiea Palermo, recently renovated and distributed onto 3 floors, are ideal for leisure or business stays. 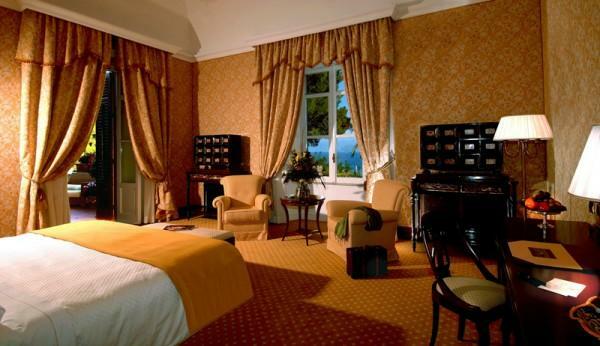 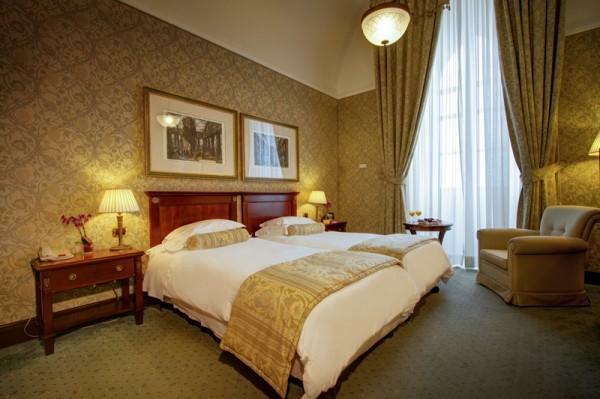 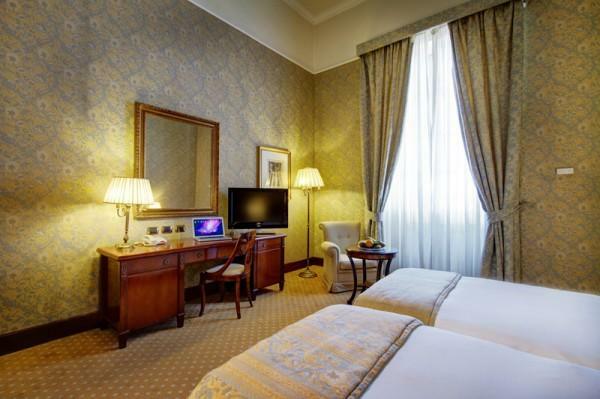 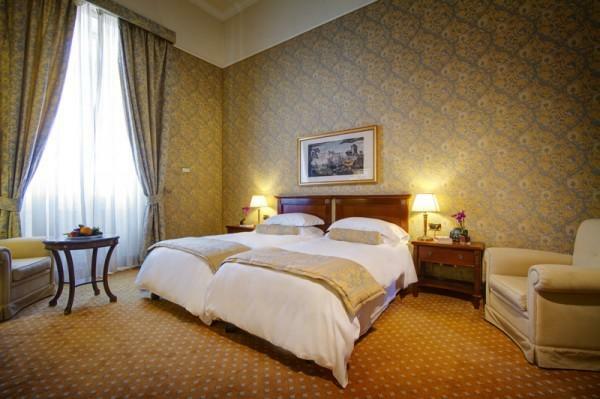 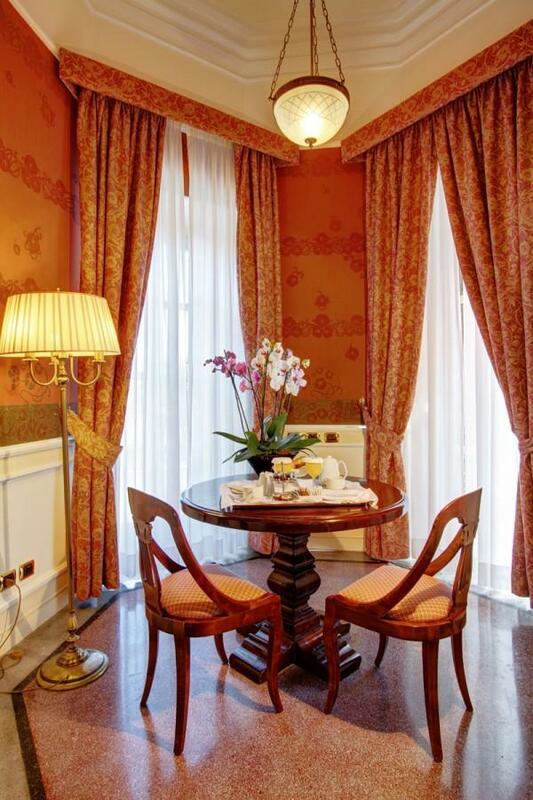 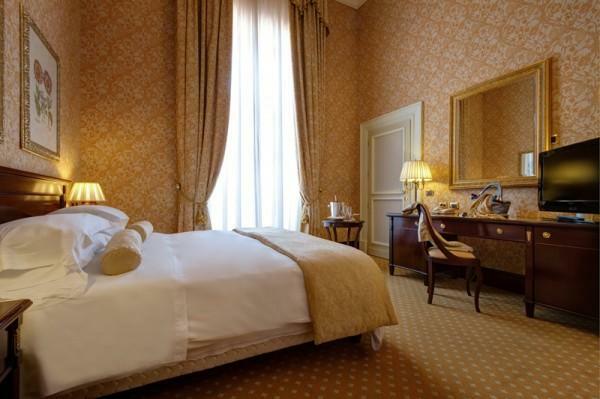 The lavish original furnishings have been enhanced with the most modern comforts. 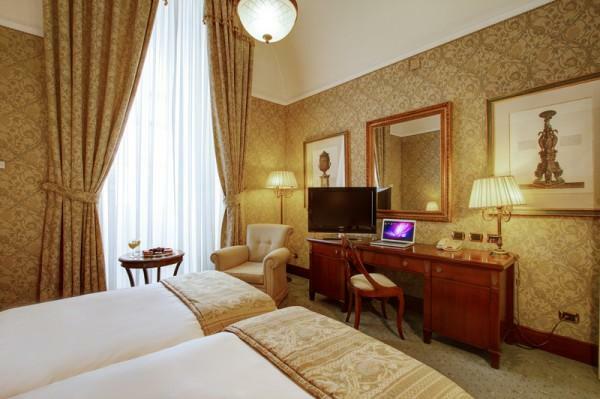 Every room provides: air conditioning (individually controlled), direct telephone line, minibar, wireless Internet technology, satellite and pay-per-view TV, key-card security system, safety deposit box, hairdryer, non-smoking rooms.